who is better Elsa the snow Queen oder Anna? Who is the best character in Frozen? Do Du think Olaf is annoying? a poll Wurde hinzugefügt: Do Du think Olaf is annoying? a poll Wurde hinzugefügt: Do Du hope the duke of Weselton comes back? 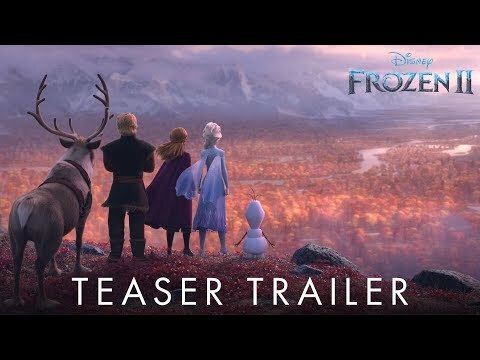 When will Frozen 2 come out?